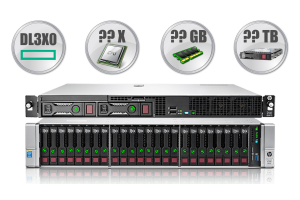 The HPE ProLiant BL460c sever is equipped with the latest Intel Xeon Processor Scalable Family to deliver increased business agility. With up to 16 cores, internal 12 Gb SAS and 288 GB of DDR SmartMemory, the BL460c provides unparalleled levels of performance. * If offered configuration does not suit your needs, please contact us. We'll work the server according to your wishes! 1 x Intel® Xeon® E5620 @2.40 GHz 4 cores CPU Processor Fetures for this dedicated server: 2 X Quad-Core Intel® Xeon® processor E5620 (12M Cache, 2.40 GHz, 5.86 GT/s Intel® QPI). 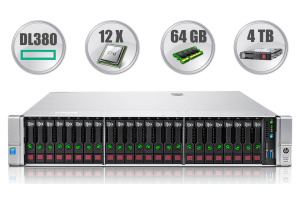 1 TB 1 x 1000 GB or 2 X 500 GB Enterprise SATA @7200 RPM disk space, RAID-0 or RAID-1 array. 16 GB Total available memory for this dedicated server. 20 TB The data transfer quota is used on a monthly basis, meaning that it is restored each month. The data transfer on our servers is measured in gigabytes (GB). In our Control Panel you can easily monitor the traffic you have used from the Account Usage graph located on the left. 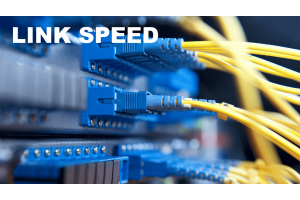 99.99% (SLA) In the event that there is network outage*, Croatian Web Hosting will credit the monthly service charge for the following month's service as calculated below and as measured 24 hours a day in a calendar month, with the maximum credit not to exceed 100% of the monthly service charge for the affected month. 100% (SLA) We guarantee that critical systems, including power and HVAC, will be available 100% of the time (excluding scheduled maintenance). Should an outage due to critical system failure occur, Croweb.host will credit the customer 5% of the server's monthly fee for every 30 minutes of downtime. 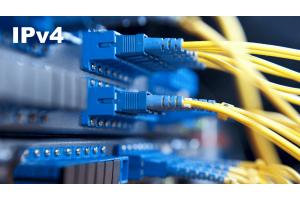 You can order an Additional Public IPv4 addresses (Croatia).This service is available with any Dedicated Server, any Lin..
You can order additional monthly bandwidth, up to 100 Tb for a single service.This service is available with any Dedicat..
You can order Additional Internet Link Speed, up to 1000 Mbps for a single service.This service is available with any De.. Fully Managed VPS and Dedicated ServersFully Managed Support means that we will do our best to provide assistance with j..
HPE ProLiant blade servers simplify data center operations and reduce downtime up to 90%. Designed for enterprise worklo.. The HPE ProLiant BL460c Dedicated Server delivers up to 70% performance increase from other generations with Intel® Xeon.. 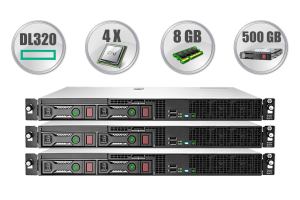 Combined with HPE OneView, the BL460c automates server deployments, which reduces IT deployment, maintenance time, and s..
Do you need an entry-level 1U rack server that is compact, yet packs the latest technology to keep you competitive? 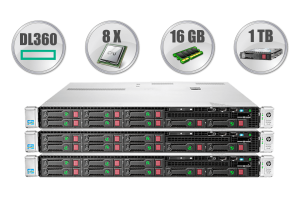 Th..
A Dedicated Server designed for more demanding business users. Combining improved 1U compute performance, smart power an.. 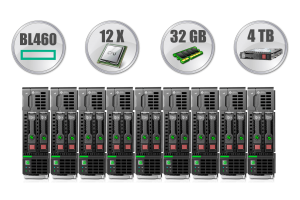 The HPE ProLiant DL380 Server is a powerful and versatile server that supports business-critical applications, combining.. 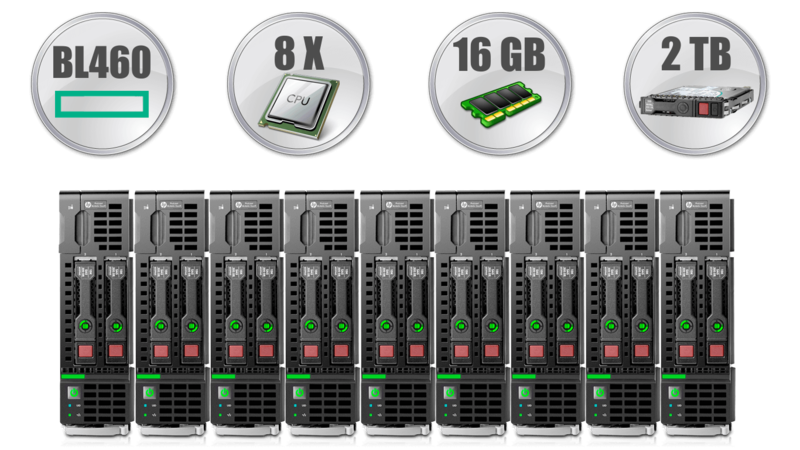 Custom designed dedicated server for demanding business users. Latest Intel Series Xeon® Processors, with choice of DDR3.. 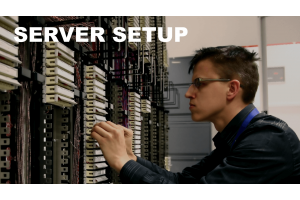 Dedicated Server Setup (One Time Fee) Croatian Web Hosting can manage your server for you if you do not have any e..